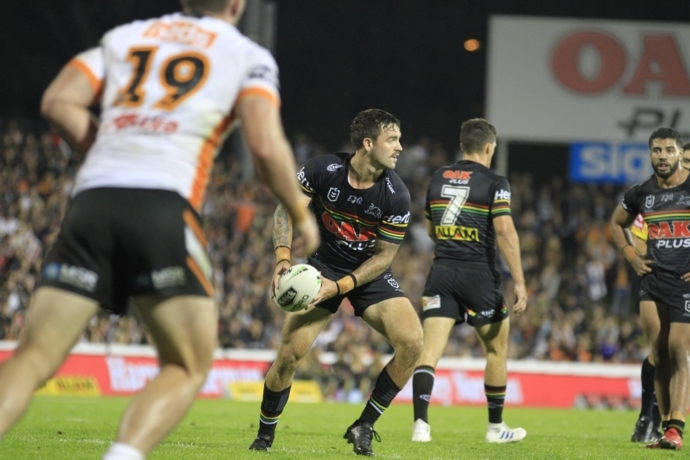 The Panthers downed the Wests Tigers 9-8 at Panthers Stadium. 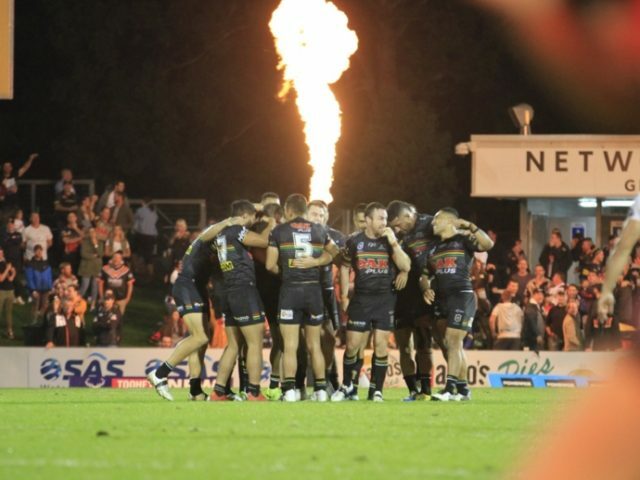 Penrith coach Ivan Cleary admits last night’s win over the Wests Tigers was “ugly” but says his side will get plenty of confidence out of the thrilling Golden Point win. The Panthers produced another below par performance but somehow walked away with the two competition points, downing the Tigers 9-8 in front of 14,000 fans at Panthers Stadium. Nathan Cleary produced two clutch plays to secure the win – a sideline conversion after the full-time siren to level the game and a field goal in extra time to win it. Ivan Cleary said he was pleased with his side’s defence, but acknowledged there’s plenty of work to do in attack. “It was a pretty competitive game in slippery conditions. Both teams defensively were pretty strong but we continue to make errors and put ourselves under pressure,” he said. “I thought defensively we were pretty good. They threw plenty at us and we turned them around a lot. Last night’s one-point win means Penrith have won two from their opening four games. “You’ve just got to find a way to win sometimes and we did that tonight,” he said. The Panthers play the Titans on the Gold Coast next week.